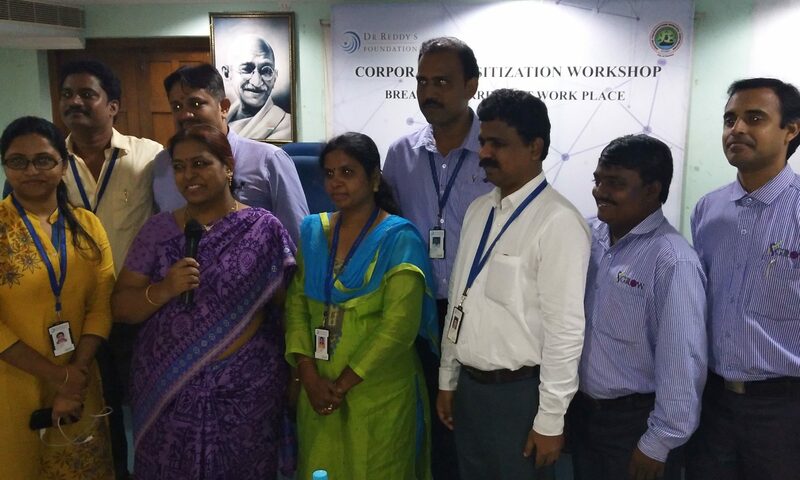 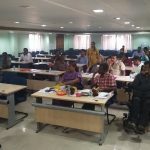 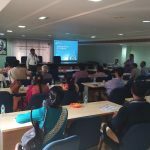 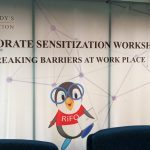 The fifth Corporate sensitization workshop in association with GVMC (local govt) was organized on 27th October, in Vishakhapatnam. 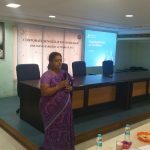 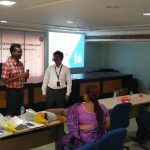 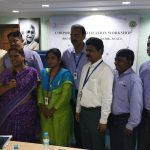 The chief guest was the project director GVMC who gave positive feedback about workshop. 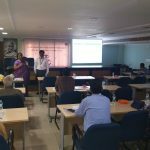 Employers like BPO patra, INOX, CMR central, Finn mart, clove technologies etc.. attended the program.